Finding a good Krav Maga school is difficult in today’s market. Many commercial martial art schools offer Krav Maga but know very little about the true meaning of Krav Maga. Here are some points that can help you find a good Krav Maga school in your neighborhood. 1. Inquire about your instructors’ lineage. That is who did they train under. It is your right as students to know where your instructors received their training. 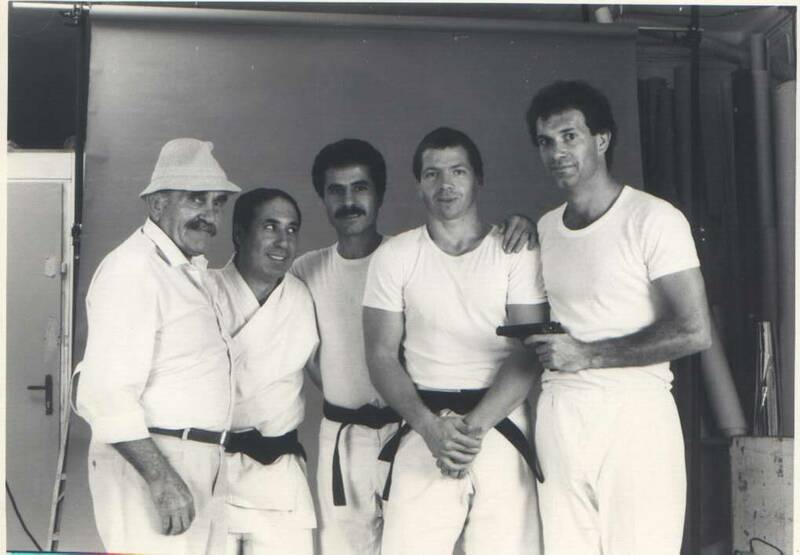 A good Krav Maga school should be able to trace its lineage all the way to Israel. Many Krav Maga organizations sent out their instructors directly from Israel to train potential Krav Maga instructors around the world. 2. As an extension to the first point, under which federation does the Krav Maga school belongs to , as there exists hundreds of Krav Maga federations out there. 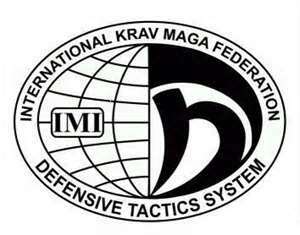 In general, a school that falls under a large Krav Maga federation will guarantee a certain standard. 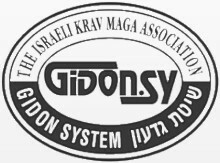 A large federation usually has head instructors from Israel to periodically confirm that the school is teaching up to standards; however, many smaller independent Krav Maga schools also have excellent standards. 3. Students attending the class. Students who attend the class can give you some indications of how serious the Krav Maga school is. Observe how many bruises they have on their forearms. Krav Maga is not Tai Bo and should not be about fitness. Being bruised is part of learning curve. 4. Sparring or not? – if the students are required to spar, then it is worth it for you to try it out. If they don’t spar at all……well. Think again !! Sparring does not necessarily train students with specific self defense skills but sparing does train student’s mind, aggression, distance judging…and everything you need in a self defense situation.etc. Sparring is also a sign that the Krav Maga school is willing to add risk in its training. How can anyone train Krav Maga properly without some controlled risk involved? 5. Military & LE ( Law Enforcement ) service experience. Having LE& military service experience is not a must for Krav Maga instructors but it is a good bonus to have. 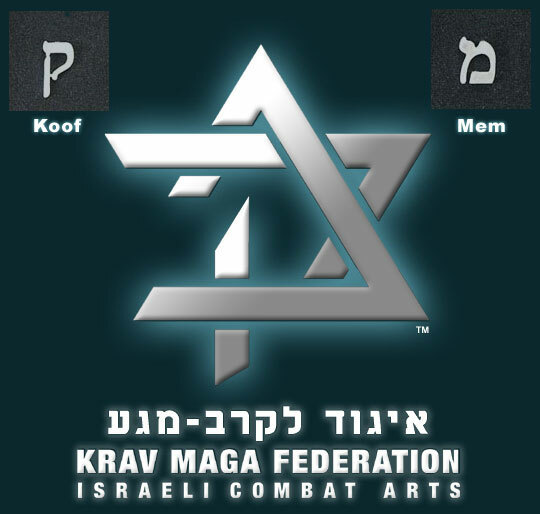 Krav Maga is a fighting system for the Israel Defense Force. 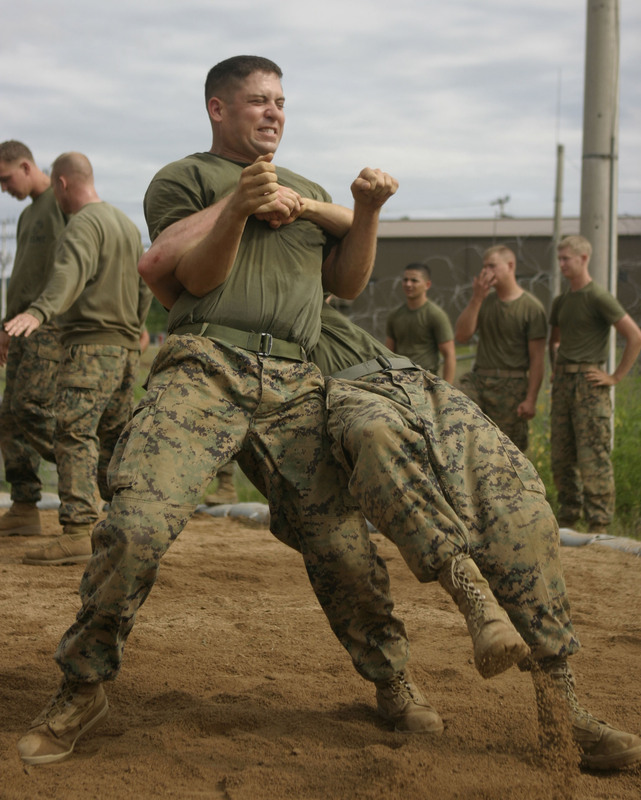 There are many concepts and “group drills” or “aggression drills “ that will make more sense if you have previously served in the military prior as many mindsets and techniques are originally meant for soldiers. For example, the original kicking technique for Krav Maga is to hit the attacker with the toe whereas the newer Krav Maga kicking technique which is more close to Muay Thai. The reason of the original kicking style hitting with the toe is because soldiers wear boots and it would make sense to you if you ever wore boots on patrol before. In addition, Krav Maga is famed for its pistol and rifles disarm techniques. I believe you have to be very proficient with the weapon in order to properly teach these disarm techniques. Firearm disarming is not only just the technique but it is also about how the weapon functions. If there is no good Krav Maga school in your neighborhood, I would suggest boxing, Muay Thai or kickboxing for alternative. It is better to train at a good sports fighting place than a Krav Maga school that is not up to standard. A sport martial art school not up to standard mean you might lose in competitions, a Krav Maga school not up to standard mean you might lose your life. Beyond the Dojo: When the Stakes are High, Martial Arts Discipline Becomes a Valuable Asset.